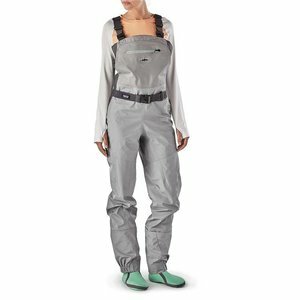 Designed, tested and built with input from some of the finest female anglers in the world, our Spring River Waders have been updated with more streamlined booties and flat-panel gravel guards for a new level of comfort, performance and durability. With a close but natural fit that allows room for layering, the puncture-resistant and superbreathable 4-layer H2No® Performance Standard polyester microfiber fabric package keeps you dry and comfortable in a wide range of conditions. Made with single-seam construction that routes critical seams away from high-wear areas for greater durability, these waders feature waist-mounted EZ-Lock suspenders that allow easy conversion from chest to waist height for versatile comfort; front and back TPU slide-and-lock latches provide reliable security when wading deep. For long days of fishing, our innovative rear-buckle system provides convenient drop-seat function for quick relief. 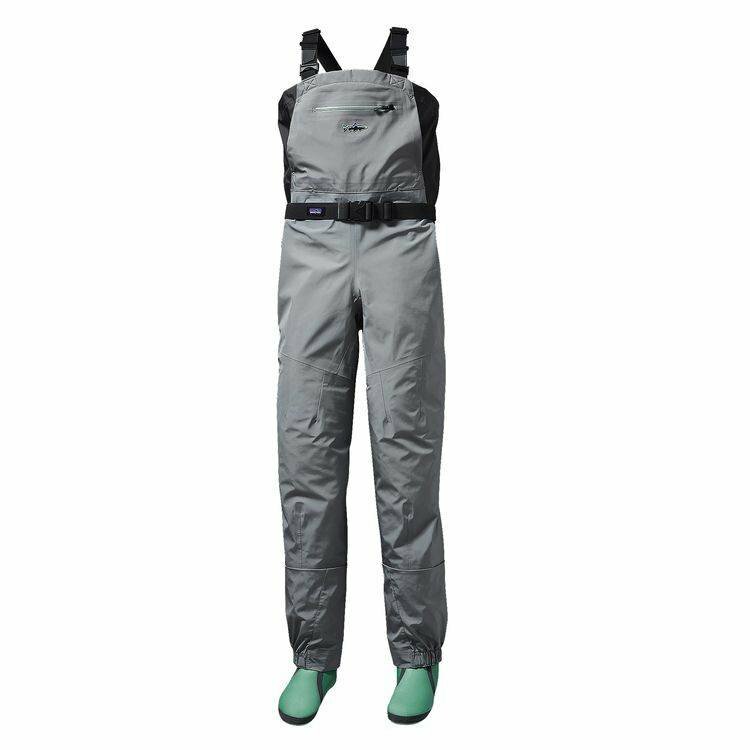 If you fish in and out of boats, you’ll also appreciate the new gravel guards that drain water more quickly and offer better abrasion and wear resistance while hiking or wading. 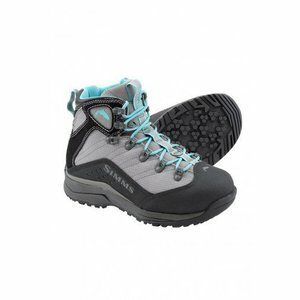 The improved booties are lined with a warm and comfy poly-grid; have a more anatomical, sock-like fit; and are made from a denser 4mm neoprene that resists compaction better over the long haul. 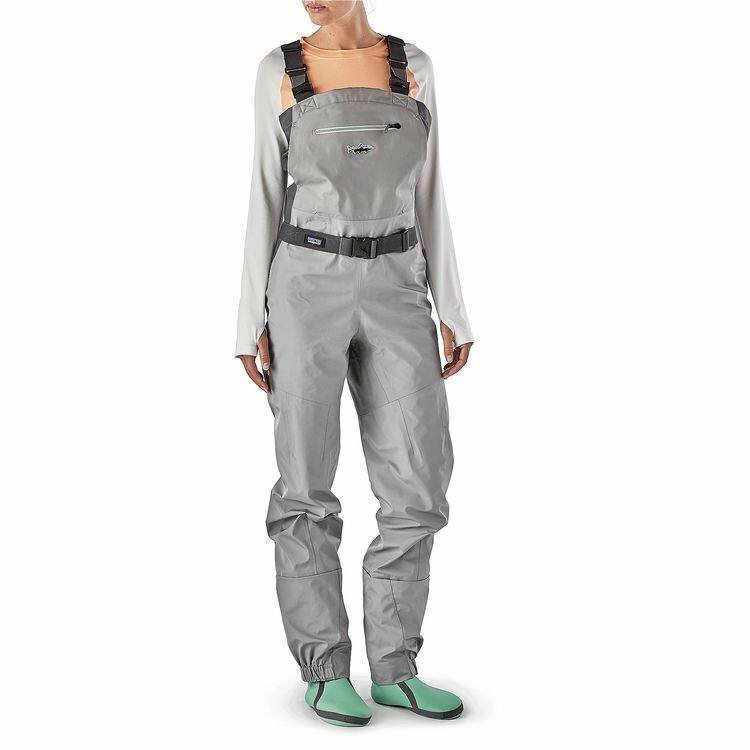 Other fishing-friendly details: Hypalon® utility keeper holds tools for easy use; reach-through kangaroo-style handwarmer pocket; external zippered storage pocket; and a raised Fitz Roy Trout logo to top it all off.